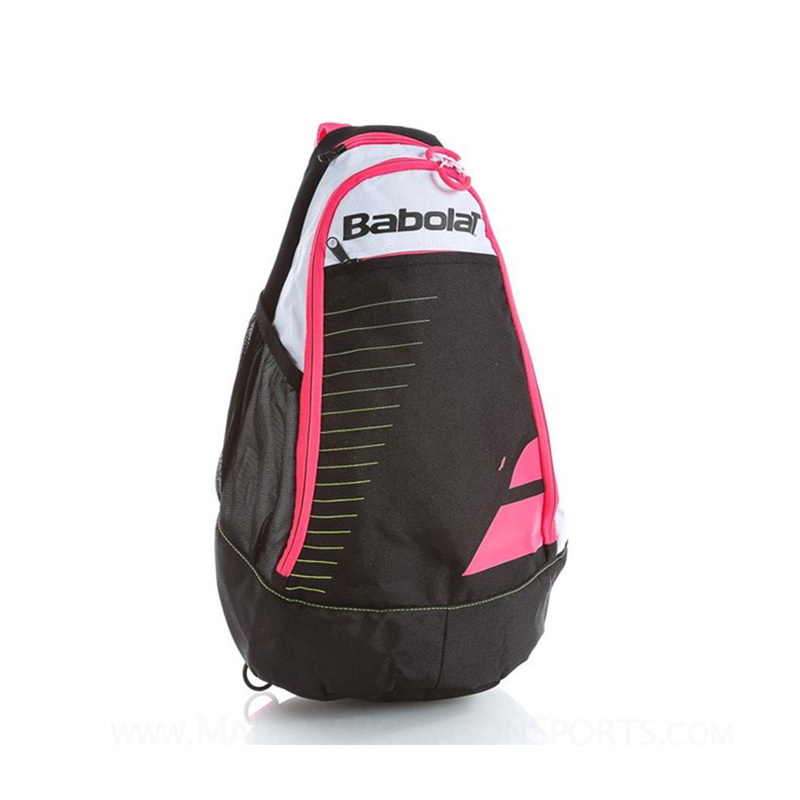 The first women's shoulder bag for carrying everything you need to the court. Main compartment with net pocket for accessories. Zip pocket on the front. Racket compartment for two rackets. Adjustable strap for carrying on the right or left shoulder. Do you own the Babolat Sling Bag club?